Offering you a complete choice of products which include ss lamina coupling, encoder coupling and disk flexible coupling. 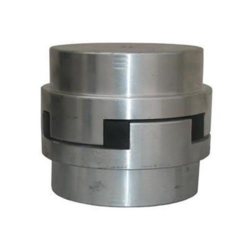 We are offering SS Lamina Coupling to our client. 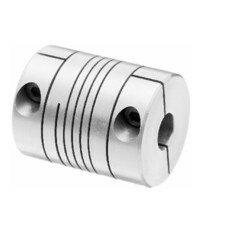 We offer Encoder Coupling to our clients. 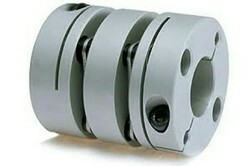 We offer Disk Flexible Coupling to our clients. Looking for Industrial Coupling ?